One of our customers, Edward Conover, has found such a unique way to use banners in his community we had to share his story! Edward participated in a program called "Touch a Truck" that helps educate the youth in his area. His team partnered with the Mental Health Association of Atlantic County (MHA) to focus education on flooding and what people can do to protect themselves in case of a flood emergency. Many of the participants were Sandy survivors. Edward ordered vinyl banners to be put on the flood disaster trucks. The banners say "If this truck pulls into your neighborhood it may be too late! BE FLOOD SMART." 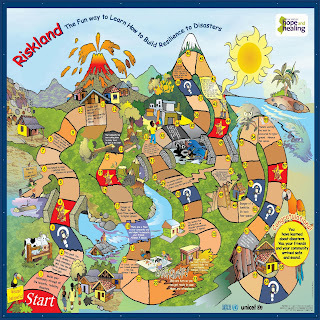 At the events they have a "Risk" game used to educated children and youth about what to do in case of an emergency. 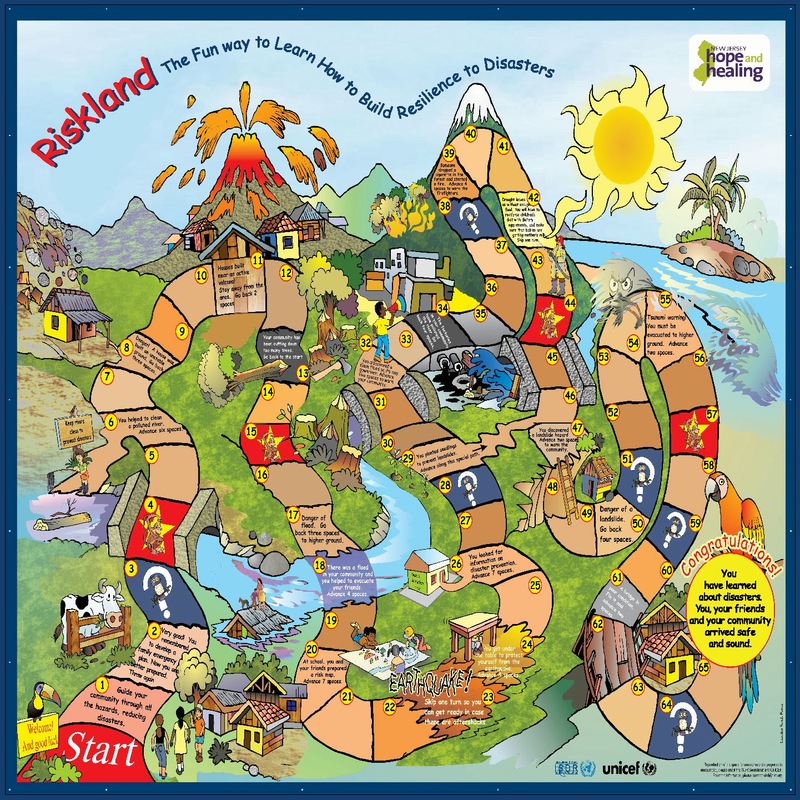 The game board is printed on a vinyl banner and is large enough for the kids to walk on. The purpose of the game is to make the learning experience fun, so in case of an emergency the youth will remember what they learned. Here are some photographs of children playing the Risk game, with MHA counselors, at the Touch a Truck event. We are so honored to have been able to help Edward with his Touch a Truck event and Risk game. Edward is an inspiration in his efforts to help make this world a better place. Thank you Edward for sharing your story and photographs with us!